Floatex Density Separator is a high capacity hindered settling classifier for separating particles based on size and/or density. Versatile in operation, the units can be sized to treat from 1 tph to 600 tph. Performance of a traditional wet-gravity separation circuit is greatly improved with the introduction of a Floatex unit and at less cost. All in all, Floatex Density Separators set the standard for unit and circuit efficiency. 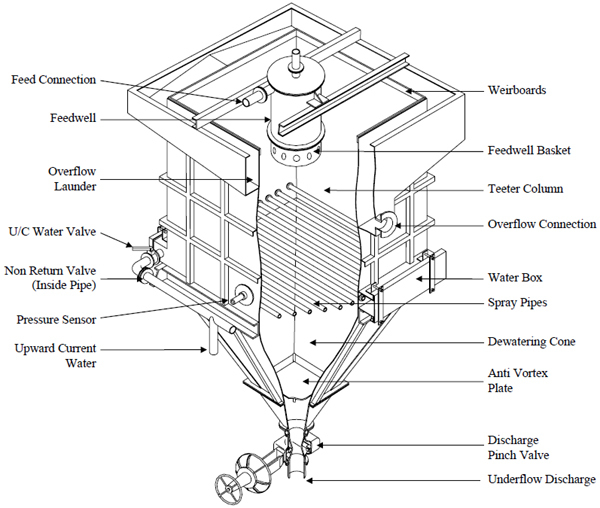 The Floatex Density Separator has been continuously developed and perfected for more than 50 years. Initially, Floatex units proved their utility for the more precise classification of glass and construction sands. More recently, units have been integrated into separation circuits where they complement and enhance the separation of a broad range of mineral species or contaminating particles. 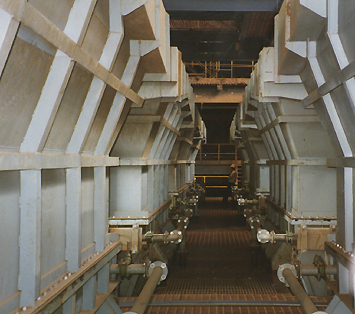 Today, in addition to industrial minerals, Floatex separators are routinely used in iron, chromite, and titanium ore operations where the more immediate and higher recovery of quality products allows for simpler and less costly operations. In glass sand operations, Floatex units are routinely used to answer the challenges of increasing size and quality specifications. Separators range from laboratory to industrial scale, and the applications from simple to complex. Incorporating Floatex technology, customers are now able to meet the high demands of an ever-changing industry. Hindered Settling – When a controlled rising current of water is introduced across the area of the bottom of a classifying vessel, a sand can be expanded into a state of teeter. In this teetered state the sand grains will classify themselves so that the coarse grains report to the bottom of the column where they will stay relatively close to each other with high velocities of water flowing between them, whilst the finer particles will be dispersed to the higher levels of the column where they will stay in more open suspension. This teetered suspension is, to all intent and purposes, a dense media and may be used to float off another material, such as coal or lignite, that is light enough to be supported by the suspension irrespective of their particle size. Equally, a concentration of heavy minerals may be made, as hindered settling has the effect of enhancing the difference in specific gravities between minerals, to the extent that a heavy mineral can generate sufficient density to support quartz. Why is the Density Separator so good? 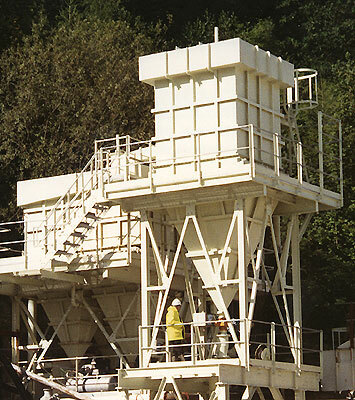 We have been developing the Density Separator for over 50 years to be the best hindered settling classifier available, our computer modelling and machine design are second to none. Our level of dedication to the ensuring that our classifier is the best even extends to the underflow valve. To meet our exacting requirement we developed our own Pinch Valve. The Floatex Pinch Valve has not been designed for 101 different application, it has been designed with the single purpose of getting the best possible performance from the Floatex Density Separator.